A few hours ago in New Zealand we were anchored at Urupukapuka Island, Bay of Islands. We mapped our location as [imaginary.inspire.groceries]. 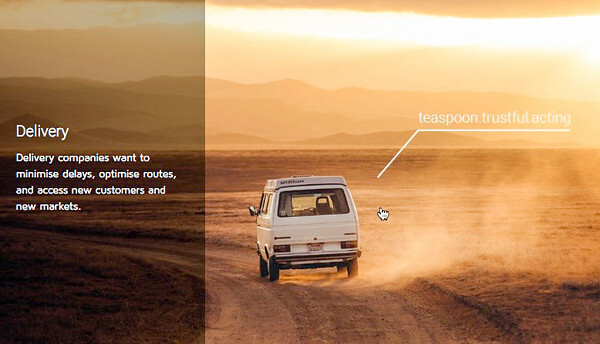 To reverse that geocode to a map location just fetch the What3Words app for iOS or Android. This good-looking app performs both forward and reverse geocoding. Now we can geocode any 3-meter square of the planet using three common words. 40,000 words combined in triplets will uniquely label the planetary coverage of 57 trillion squares. As ocean sailers and navigators we know some of the dangerous things that happen when humans try to handle latitude/longitude coordinates. Lat/lon is fine so long as it is not filtered through human eyes/brain/fingers. In contrast to lat/lon the what3words encoding has natural parity – both human and computer recognize typical transcription errors in common words. There’s more discussion at Frédéric Fallout’s Monday Note. The @what3words API allows the app developer to fwd/reverse geocode anywhere without internet access – using only 10MB of local storage. Eight languages are supported so far. We just anchored off the Kerikeri Cruising Club at [hornet.squinted.gnome]. I had to type that location as the what3words app is on my iPad. Imagine trying to accurately type on your mobile the lat/long coordinate (35° 11.809’S 174° 02.161E). And of course Amazon and Google drones could deliver a parcel to us. This entry was posted in Technology by Steve Darden. Bookmark the permalink. The same scheme is used by gfycat.com: image tags are not given by a base64 string, but . I’m not sure how many combinations this allows them, but given the size of the English dictionary I’m sure it won’t be exhausted for some time. Dammit, the blank spot was supposed to contain <adjective><adjective><noun> but I forgot the escapes. As of 01/11/2015, please note new email address: fm@klw3022.com.